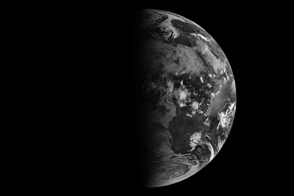 Because Earth’s axis of rotation is tilted with respect to the path of its orbit around the Sun, the North and South Poles experience dramatic seasonal swings in the amount of sunlight they receive. 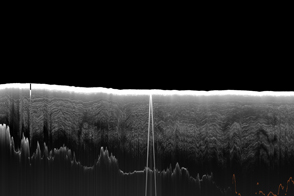 For six months of the year, the Sun never rises over one pole, and never sets over the other. 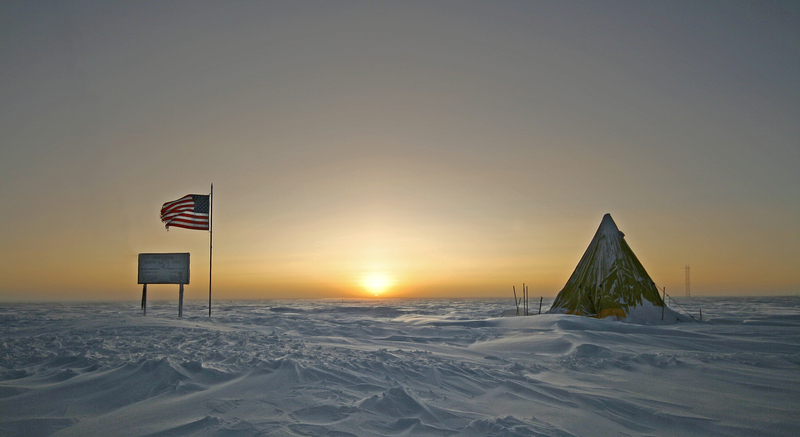 For scientists braving the winter at the South Pole, the sunrise comes on the September 21-22 equinox (the exact calendar date of the equinoxes varies). 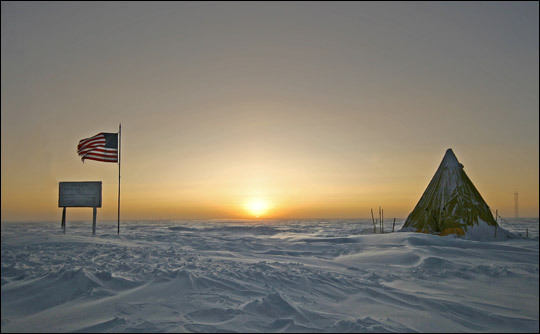 This photograph of the South Pole sunrise was captured by Calee Allen of the National Science Foundation on September 21, 2008. The Sun just clears the horizon and shines over the frozen landscape. 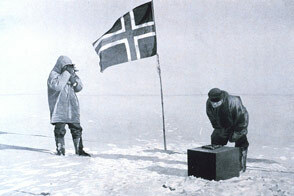 The tattered edges of an American flag whip in the wind above a sign marking the location of the geographic South Pole, home to the U.S. Antarctic Program’s Amundsen-Scott South Pole Station. 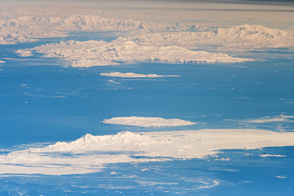 The research station is staffed year round, making it the southernmost continually inhabited place on the planet. For the next six months, the Sun will not set at Amundsen-Scott research station, and scientists will see the Sun get higher above the horizon each day until the Southern Hemisphere summer solstice in December. After the solstice, the Sun will sink toward the horizon a little more each day, until it finally sets beneath the horizon on the March equinox. Photo by Calee Allen, National Science Foundation. Caption by Rebecca Lindsey.